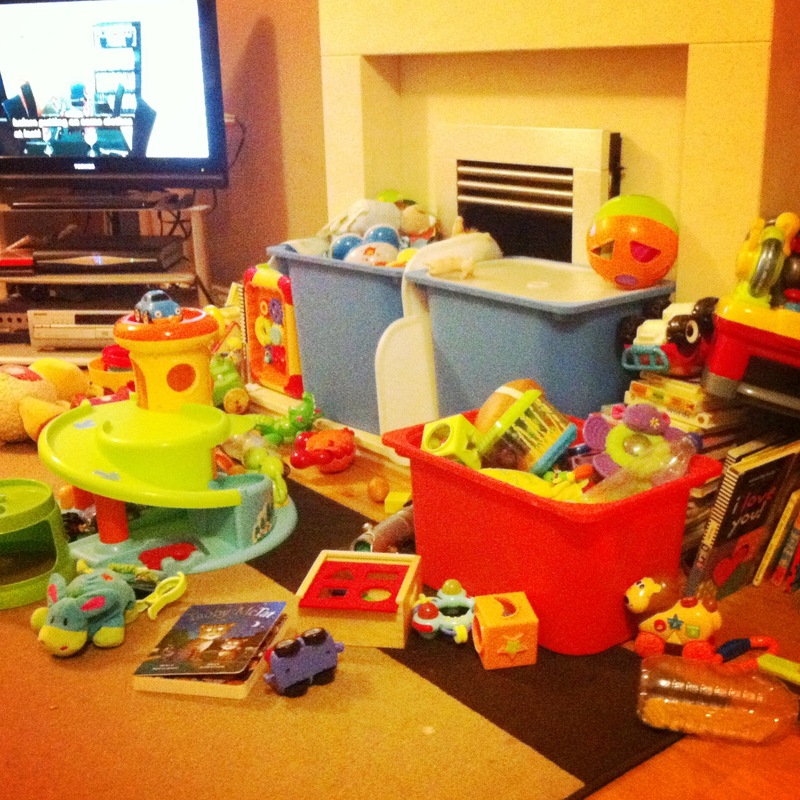 My view from the sofa – can’t quite motivate myself to tidy it up. So far I have crossed, well nothing off the to do list. I have eaten biscuits, drunk tea, read blog posts, read forum posts, not moved unless absolutely necessary. This entry was posted in Bits and bobs and tagged eli, house, housework, teething, to do by twigletmac. Bookmark the permalink.